When you are looking to buy a car, you want to buy something that’s fun to drive, that will stand the test of time, and that has all the features you want. 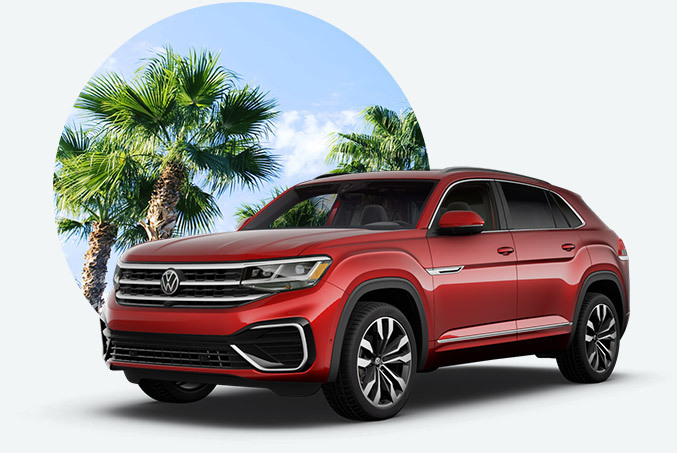 Team Gunther VW of Daphne has your perfect solution with our Volkswagen vehicles. You can get behind the wheel of a Passat, Jetta, Tiguan, Touareg, CC, Golf, or Beetle today right here in Daphne. We serve all the surrounding areas in Coastal Alabama including Mobile, Prichard, Bay Minette, Oyster Bay, and many more. We also serve customers from Florida’s Panhandle in Pensacola and Milton. Come to Team Gunther VW of Daphne when you are looking to purchase a great Volkswagen. We also have a huge selection of used vehicles, and we can take care of all your Volkswagen service as well. With Team Gunther VW of Daphne, you really can’t go wrong, because we always strive to make our customers our number one priority. If you have had bad car buying experiences in the past, then it’s time that you trust the team right here at Team Gunther VW of Daphne.